I thought it was sensible, with me getting back into the swing of regular writing, to discuss with you the things I’ve used and finished over October. There are a lot of products I’ve finished this month though that I don’t love and instead I’m just using them up because they were nearing the end of their life and also because I have limited storage in a rented flat so I’m unable to go furniture crazy and have my own little pamper room *dreamy eyes*. But also there’s bound to be some amazing sales coming up in the run up to and around Christmas so I want to have an excuse to try out a few new nice things without feeling bad about all the rest hanging around. It seemed best to start on a high note. 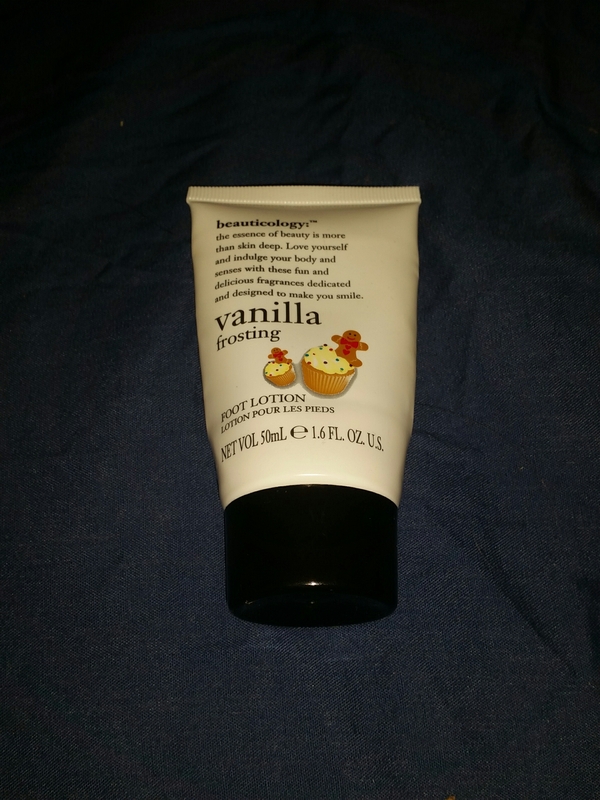 I absolutely loved this product. I got it a couple of years ago and whilst it claims to have a shelf life of 12 months it didn’t have a drop in quality or lose any of its qualities. This was a god send for my elbows and made them super soft and comfortable and if I used it on my feet it worked fantastically too. For some reason I didn’t use it for ages and I think it’s because I lost my moisturising socks (for my feet – I really should invest in more pairs instead of washing them constantly) and also because I became super lazy and bad at looking after my skin. The scent of this was so incredible as well but remained on the skin so might not have suited everybody but as I used it before bed it didn’t bother me too badly. Maybe it is just me but does anybody else ever find some sprays to be completely ineffective? Some that have fewer claims seem to work better and what works for me doesn’t always work for a friend/family member I ask about a certain product. I just find this one to be really useless and one that requires application several times a day even if I don’t do anything. 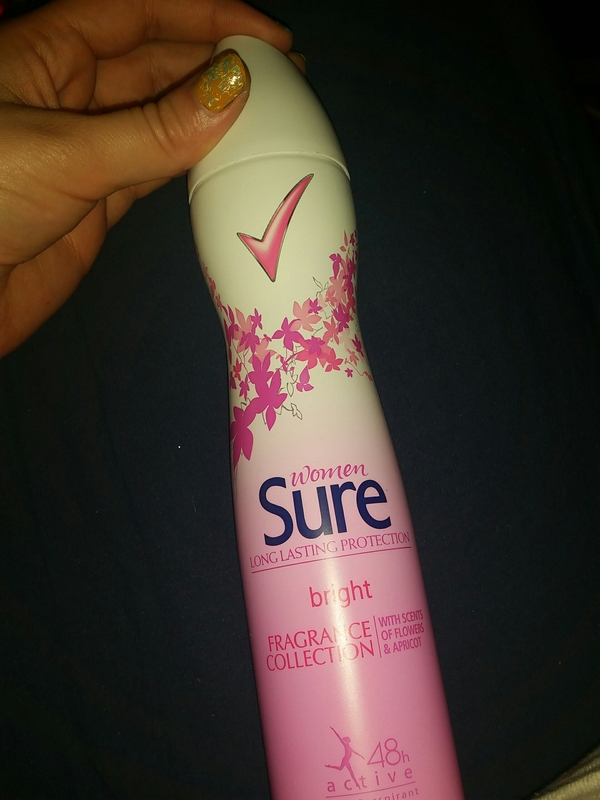 The minute I put it on I actually felt worse than beforehand and the ‘fragrance’ in the can never really came across that fragrant or pleasing to me. It’s the sort of product I’m reluctant to throw away though and instead just used it on those lazy not going anywhere kind of days. 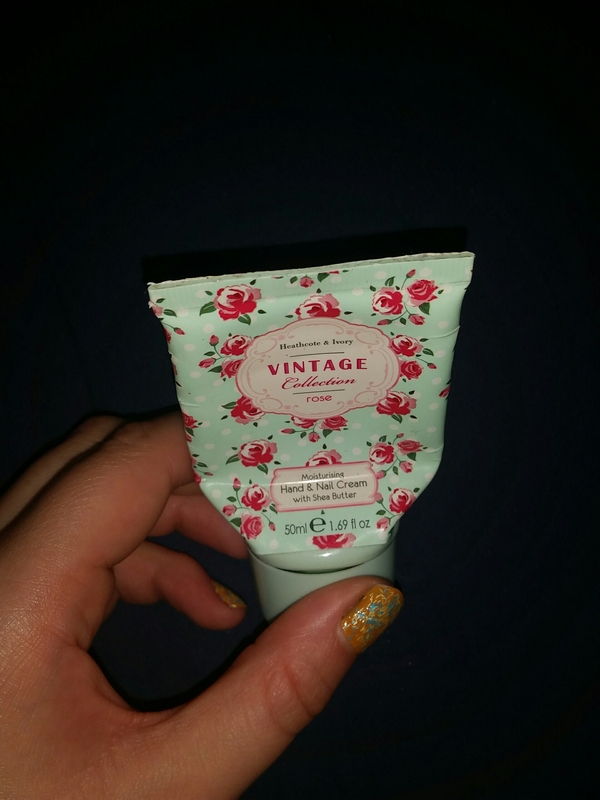 This hand cream never blew me away in terms of its scent as it didn’t ever actually smell of either rose or shea butter and instead was a strange clash between the two (not bad just odd). It did soak into the skin super easily though which given it having a blue tint to it was a good job and it was super effective at making the hands and wrists soft. For me hand cream is one of the things I feel a bit naked and lost without if it isn’t included in my daily routines but as long as it isn’t oily or whiffy I’m notassively fussed. No hand cream is yet to blow me out the water bit this did the intended job and came in pretty packaging that was small enough for easy transportation. A few weeks ago I already shared my thoughts on this brand and how I really thought it could have potential with its name and branding of individual products but it seriously falls short of my expecatations. 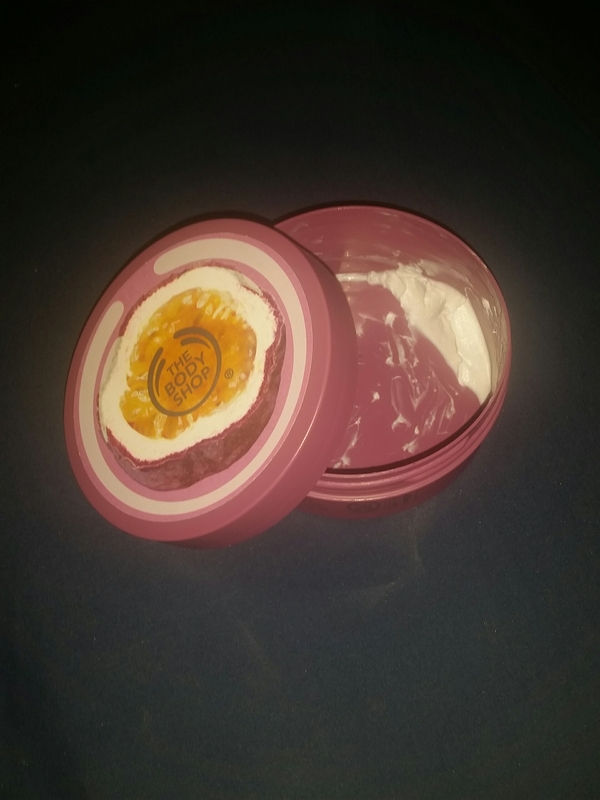 After running out of my good shea butter foot and elbow cream (listed above) it was always going to be difficult for something to top it but this product left me crashing down to earth with an almighty bang. For any of you bakers or cake show lovers: what is the one thing you want to avoid happening with frosting? It running everywhere. Seriously guys whoever invented this product obviously forgot that people have warm feet because the minute you apply it to the foot it just melts and runs everywhere and not even in a good way. If you’re not careful it ends up slipping off your foot faster than a scoop of ice cream can melt in a heatwave. If something calls itself frosting and is for a body that isn’t a vampires you should probably steer well clear. I used this up because I was short on other creams to use but I wish I just went without instead. Alright so this is a household item but I never said I was limiting it to just beauty and skin products! Having a spray that’s somewhere between a linen spray and an air freshener is really fantastic for me. It sprays a really light amount so wherever it ends up getting sprayed doesn’t end up with too much aroma or unable to dry because of a massive damp patch. And this scent isn’t too strong either unlike a lot of sprays that overwhelm and fade quickly this one is subtle but remains throughout the day. I find using this in winter to be really essential as we don’t have a garden or a good place to dry clothes so things can take a while and spraying this on them gives them a touch of life and removes any sense of damp or that ‘not fresh’ washing feeling. And finally I thought we should end on another high. I absolutely love body butters by Body Shop and have far too many of them for my own good or that I might be able to use up in my lifetime. When I got this one it was on sale and it was in purple packaging (I love purple) so was immediately attracted to it. I don’t really know what an actual passionfruit smells like but I do know I like the aromas that are presented in this body butter. 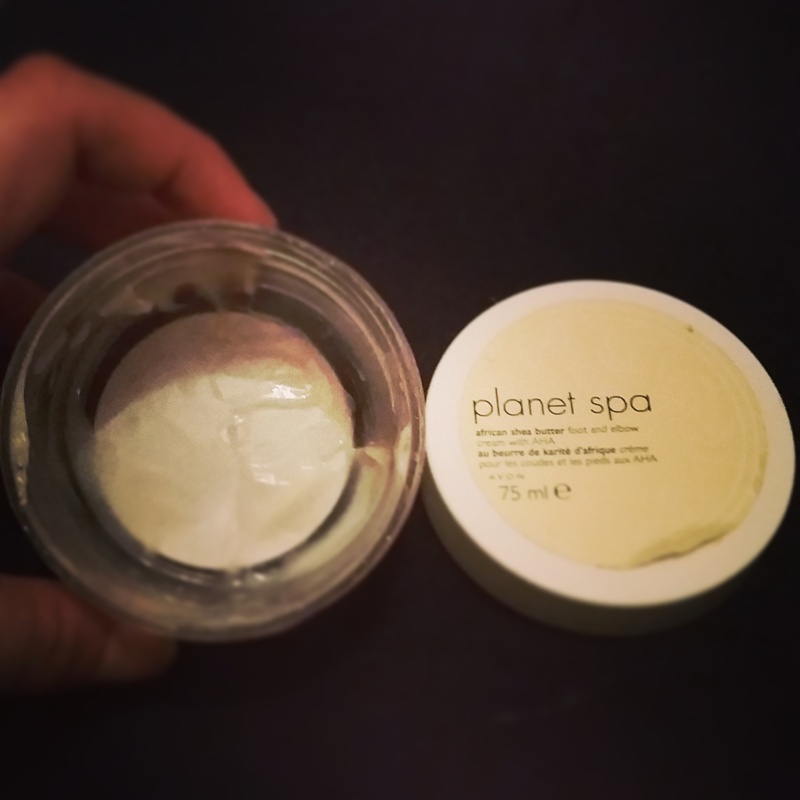 It of course applies brilliantly, is super smooth and really locks moisture into the skin which for me is really important and much needed especially in the winter. The thing is I’ve finished it but don’t want to throw the packaging away and I’m super sad that they don’t do something similar to the Back to Mac programme but maybe if I keep hold of it for long enough they will..
Have you used any of these products? How did you get on with them? Let me know in the comments below! 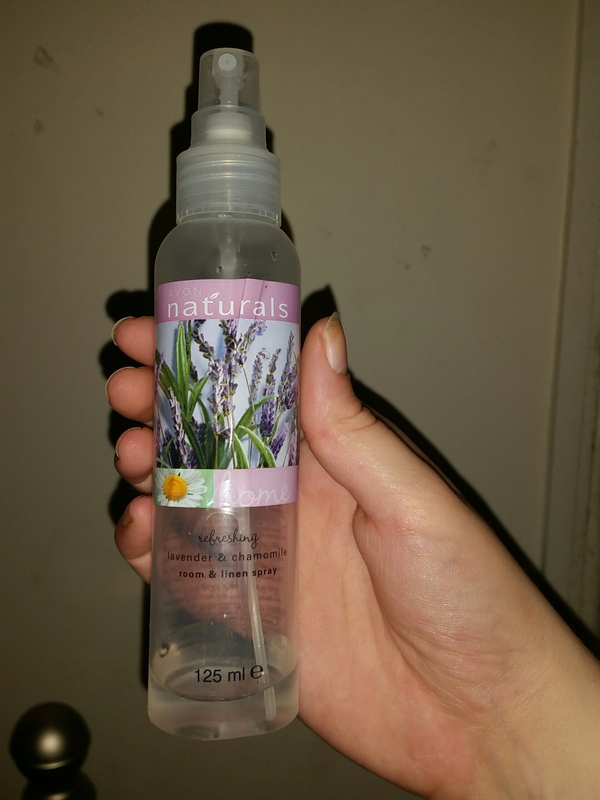 This entry was posted in Beauty, Declutter/Empties, Empties/Declutter, Lifestyle and tagged aroma, autumn, avon, bblogger, bbloggers, beauticology, Beauty, beauty blogger, beauty bloggers, beauty product, blogger, body butter, body shop, boots, christmas, elbow cream, fashion, foot cream, gifts, hand cream, lblogger, lbloggers, Lifestyle, lifestyle blogger, lifestyle bloggers, Make-up, mua, october empties, scent, shea butter, Skincare, skincare routine, spray, sure, the body shop. Bookmark the permalink. You’ve rather inspired me – this week I’m going to have a clear out of all the cosmetics I hate and don’t use. Ah pleased I’ve inspired you! Hope the clear out goes welland you discover a few things you forgot you loved. I love decluttering as I find it do relaxing. If I’d known how I felt about some of these products in advance I would have just thrown them out but once I start using something I struggle to want to throw it away (which is super bad of me I know).